This beautiful state-of-the-art LED lamp uses filament technology to create a light bulb which looks and feels like a traditional glass filament bulb. It looks stunning whether it's switched on or off - it even looks great in the box! In every way this replicates traditional lamps - except it only uses about 10% of the power for the same brightness and it barely gets warm. 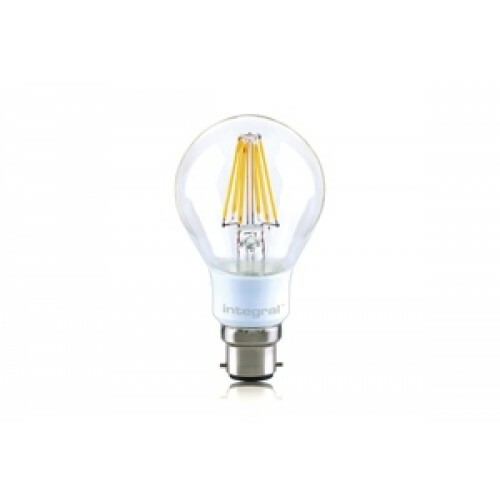 Ideal for both domestic and commercial use, these dimmable filament lamps are available in 40W- and 60W-equivalent with either B22 and E27 caps. It looks stunning whether it's switched on or off - it even looks great in the box! In every way this replicates traditional lamps - except it only uses about 10% of the power for the same brightness and it barely gets warm. 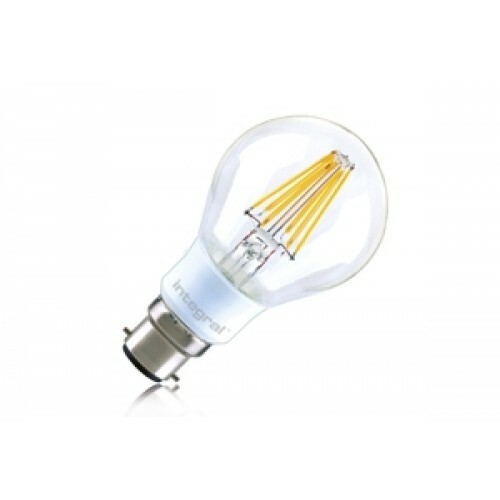 Ideal for both domestic and commercial use, these dimmable filament lamps are available in 40W- and 60W-equivalent with either B22 and E27 caps.